Smoking has some pretty gnarly effects on the body, as we should all be well informed of by now. The ultimate complications being cancer, and death. However, the body has an impressive way of healing itself once we stop damaging it. When given the chance, it can do a 180 on us, ridding itself of toxins and bringing us back into a state of balance. Quitting cold turkey doesn’t always work for everyone, and it’s not always the best route to take either. This research however, was obtained from subjects who stone-cold quit the and underwent close monitoring thereafter. Minute by minute, changes were detected in their bodies. Blood pressure, pulse rate and body temp start to return to normal. Remaining nicotine in bloodstream reduced to 6.25% of usual levels. Equating to a whopping 90% decrease. Blood oxygen level increases and carbon monoxide levels decrease. Withdrawal symptoms such as anxiety has peaked in intensity. This should gradually subside to pre-cessation levels in a couple of weeks. Nerve endings which have been damaged as a direct result of smoking, start to regrow. Taste and sense of smell begin to return to normal. Withdrawal emotions such as Irritability, anxiety and anger will have peaked, and will start subsiding. At this point in time, your body will have excreted all the remaining nicotine, leaving you 100% nicotine free and 90% free of the metabolites. (The chemicals that nicotine breaks down into once inside the body.) 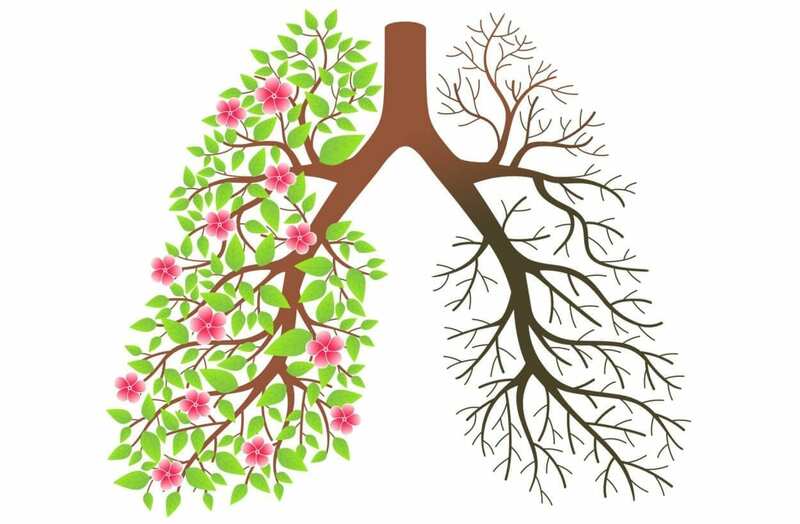 Bronchial tubes of the lungs begin to relax, breathing becomes easier and overall lung function improves. You should now feel in control of your addiction, instead of the other way around. Blood circulation to your mouth, teeth and gums especially are back to that of a non-smoker. Exercise will be easier, with the sensation of feeling winded having dramatically decreased as your lungs start to clear up. Any exercise you do will increase the rate of elimination from the lungs, helping speed the process along. Also, by regularly partaking in exercise, you will be able to note the improvements from one day to the next. Withdrawal-related symptoms should have completely ended. If you’re still experiencing the symptoms, you should be evaluated by a Doctor. Going 4 weeks without cigarettes gives the cilia inside your lungs a chance to repair themselves. Cilia are the tiny hair-like structures responsible for the movement of mucus within the lungs. With all that muck-infused mucus out of the lungs, risk of infection decreases, any coughing and shortness of breath should also continue to steadily decrease. Your bodies overall energy levels should have increased, and you should be feeling the positive effects in full swing. The time mark of a true champion! 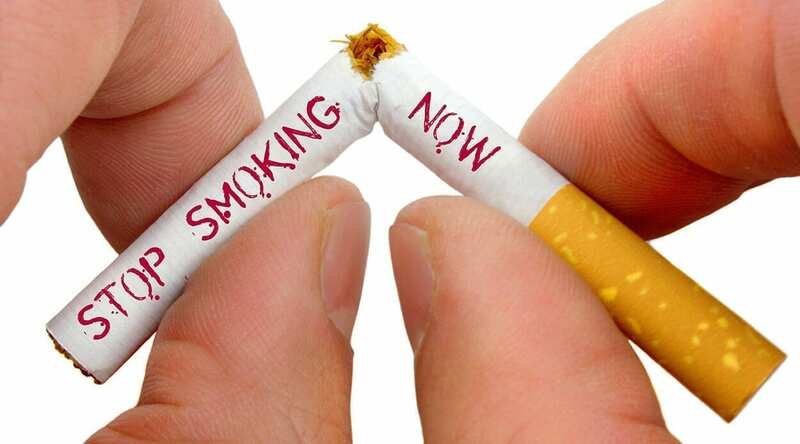 12 months without smoking officially lowers your risk of heart disease by 50% of what it was when you were smoking! Throughout the years of non-smoking, your chances of getting cancer will massively reduce. Once you reach 15 years of being smoke-free, it’s as if you were never a smoker. The body has an impressive way of transforming itself back to a normal state, even after severe abuse. Of course, once we make ourselves vulnerable, it takes us a long time to rebuild our health once again. And as that saying goes, prevention is better than cure. 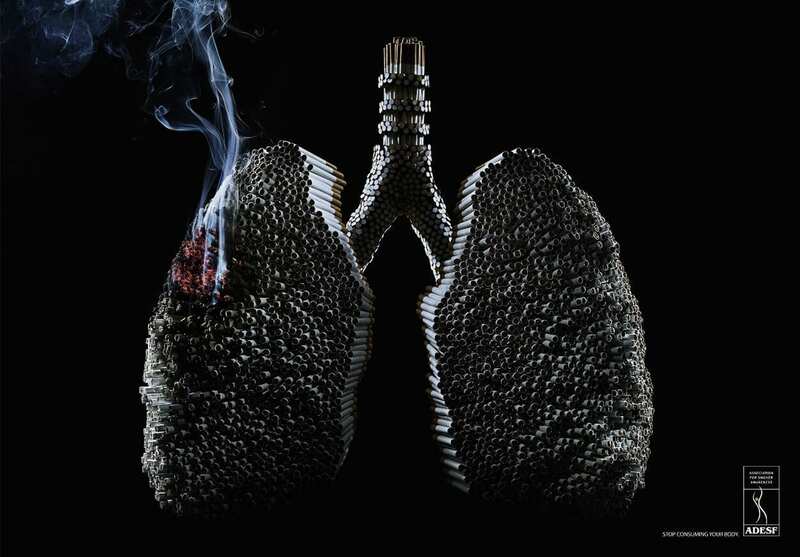 The long-term benefits of quitting smoking of course, can mean a longer life expectancy. The sooner you quit, the more years you can potentially save whilst enjoying a functional heart, healthy lungs and a quality of life worth living for. Here at The School of Natural Health Sciences we have a dedicated course for dealing with addictions, specifically smoking. Our ‘Stop Smoking’ course is designed to help you be a therapist for yourself, or for others. Upon completion of the course, and with an 80% pass mark or higher, you will be awarded an internationally-recognised diploma entitling you to practise as a therapist. Stopping smoking is often quoted as being harder than breaking heroin addiction. This course will help you as a practitioner, understand the ‘type of smoker’ you are dealing with and the correct procedures to follow to deal with their addiction.